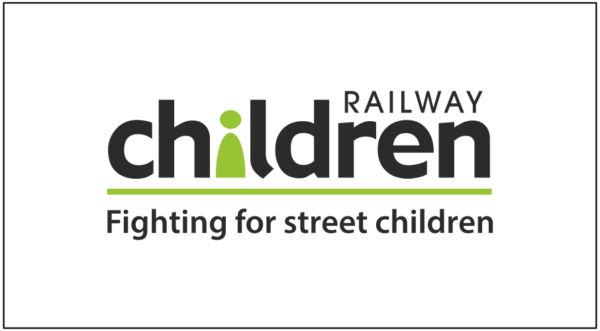 Railway Children fight for vulnerable children who live alone and at risk on the streets, where they suffer abuse and exploitation. We provide protection and opportunity for children with nowhere else to go and nobody to turn to. 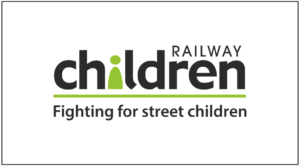 Every day we fight to change their story and the fantastic support we receive across the Rail Industry is paramount to this.